Welcome Class of 2023! Please Orientation info below! 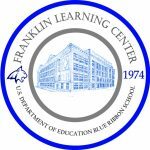 Franklin Learning Center holds itself to high expectations of instructional practice that will meet or exceed the Pennsylvania State Standards. Franklin Learning Center will ensure internal accountability through measurable goals and continued professional development. In 1992 and again in 2010, Franklin Learning Center was recognized as a National Blue Ribbon School Of Excellence. 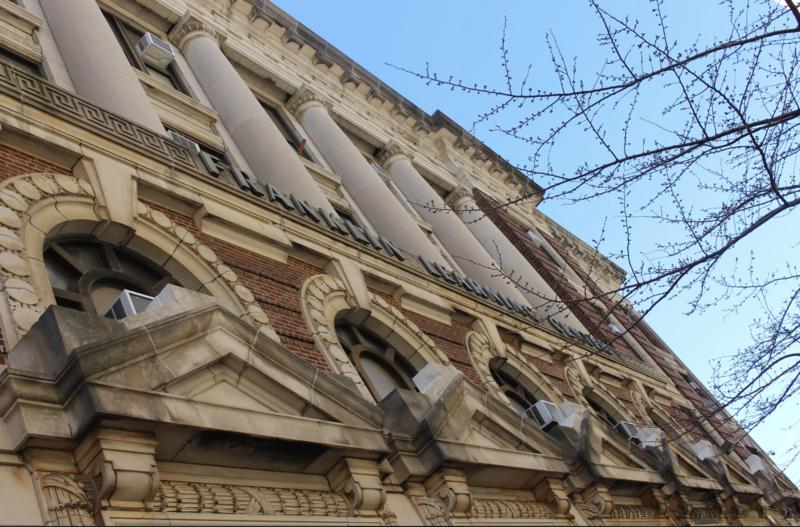 FLC is one of very few schools in the Philadelphia School District to be so recognized, including it in the company of Central, Girls’ High, and Masterman. Additionally, in 1997, FLC was recognized as a School of Excellence at the state level. In 2014, 2015 and 2016, FLC received the Keystone Award for Academic Excellence from the Department of Education. FLC is divided into several programs of study. They are: Computer Science, The Academy of Public Health, Performing Arts, Visual Arts, Instrumental and Vocal Music, Dance, Business Administration, and College Prep.